Baby Photography Melbourne and Wheelers Hill. 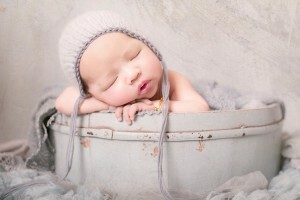 Artistically captured creative and memorable photographs of your newborn baby. Photographs of your newborn baby should ideally be taken within 2 weeks of the birth. Leigh specializes in newborn portraiture and will capture your precious baby beautifully. Newborn sessions should be booked while you are still pregnant. As your baby grows and their individual personality begins to develop it is wonderful to capture the many milestones within the first years of life. 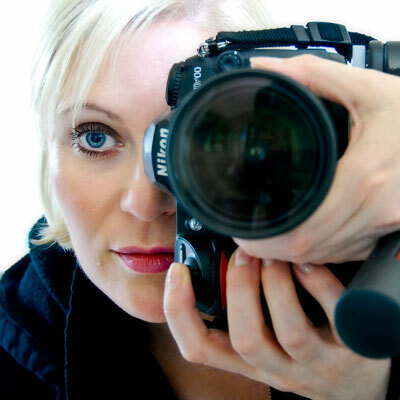 Family Photography Leigh, a professional portrait photographer, will capture your family photograph in prints, acrylic, canvas or storyboard.